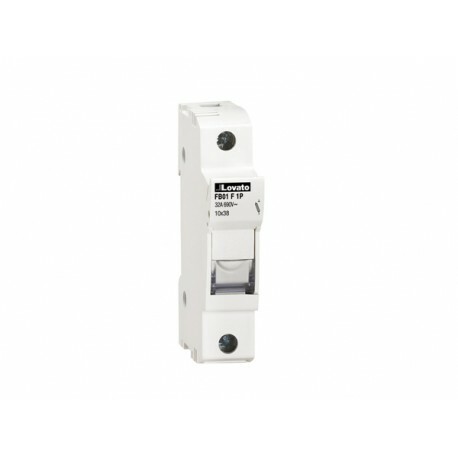 FB01F1P LOVATO FUSE HOLDER UL RECOGNIZED AND CSA CERTIFIED..
> LOVATO ELECTRIC>Bases Porta Fusibles y Fusibles>FB01F1P LOVATO FUSE HOLDER UL RECOGNIZED AND CSA CERTIFIED, FOR 10X38MM FUSES. 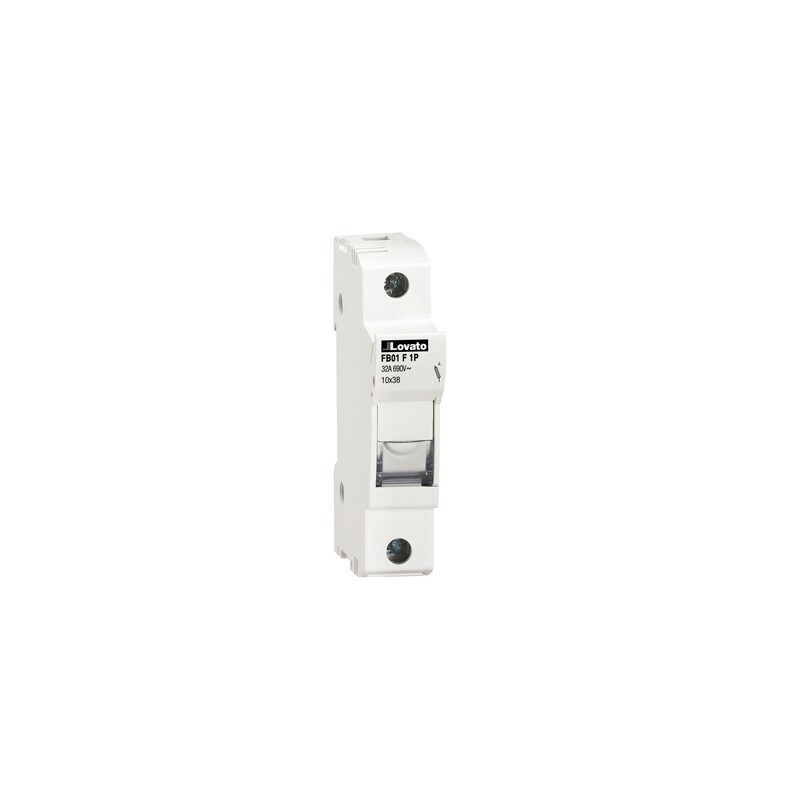 32A RATED CURRENT AT 690VAC, ..
Electric Automation NetworkLOVATO ELECTRICBases Porta Fusibles y Fusibles - LOVATO ELECTRICFB01F1P LOVATO FUSE HOLDER UL RECOGNIZED AND CSA CERTIFIED, FOR 10X38MM FUSES. 32A RATED CURRENT AT 690VAC, ..